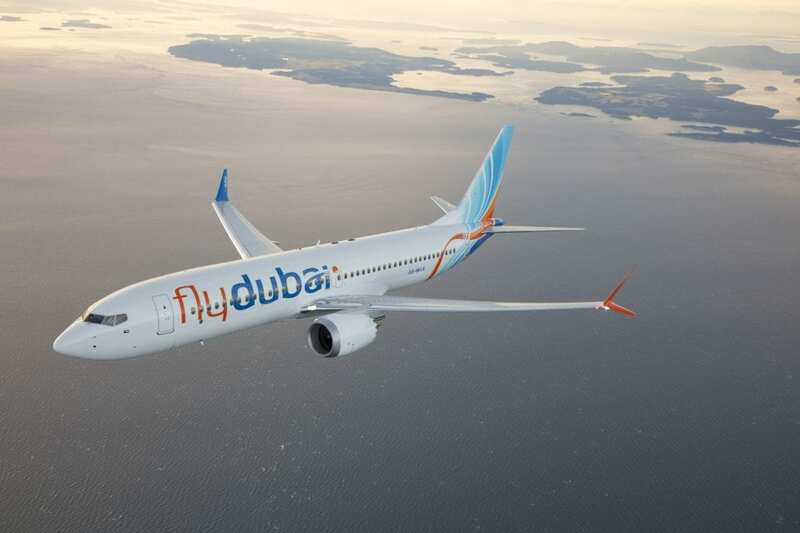 Dubai’s government-owned low-cost airline flydubai is set to start flights to Tashkent from March 11, 2019. The five-times weekly service between Dubai and Tashkent will become a daily operation from May 31, 2019. The carrier will operate the new route with one of its brand-new Boeing 737 MAX 8 aircraft from Terminal 3 of Dubai International (DXB). The new cabin features a flat-bed in Business Class and in addition to the extra space and privacy, passengers can sleep comfortably during their flight. Economy Class offers new RECARO seats designed to optimise space and comfort so that passengers can sit back, relax and enjoy their flight.